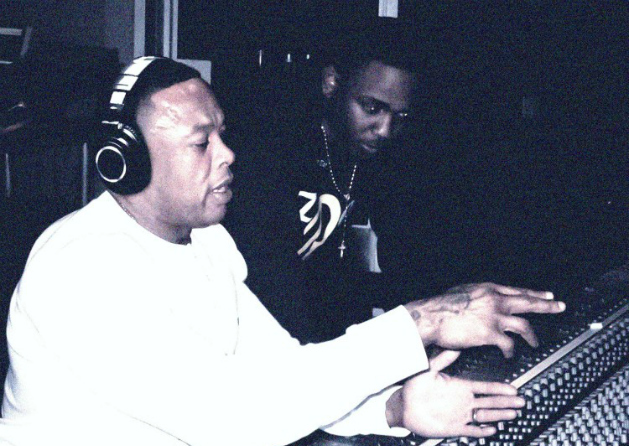 Dr. Dre and Kendrick Lamar have hooked up for a new track, which can be heard in the new “Beats by Dre” Pill Commercial. The ad picks up at the two hitting the studio to record the song, but having to leave because of a creativity block. They later return to the studio to finish the song after figuring out how to improve it. Check it out. It’s gonna be a nice one.